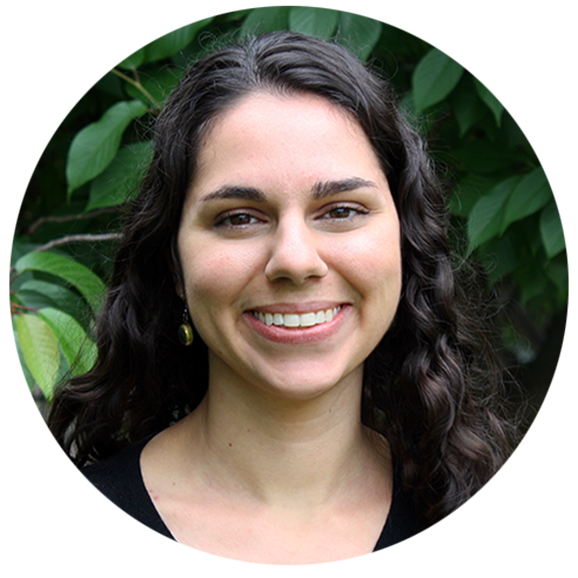 Elizabeth Ritch joined GreenBlue in May 2016 as a Project Associate focusing on the CleanGredients program, where she works with manufacturers of chemical products to find, use, and market greener chemistries. Prior to joining GreenBlue, she worked with Ramboll Environ as an environmental consultant helping companies evaluate environmental risks in the context of business transactions, providing litigation support related to soil and groundwater contamination issues, and assessing compliance with environmental regulations. Elizabeth holds a BA in Environmental Thought and Practice and Physics from the University of Virginia. In her free time, Elizabeth enjoys spending time outside and experimenting in the kitchen.